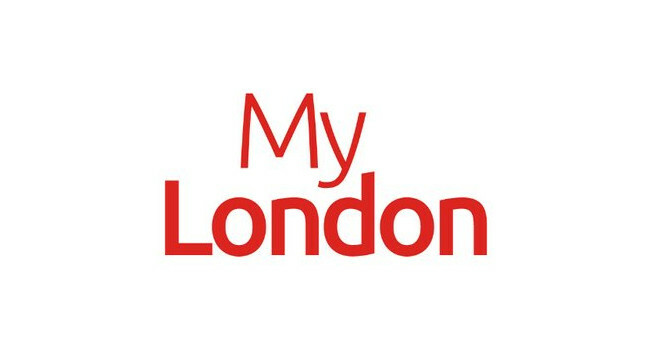 MyLondon has recruited Sian Elvin as social media editor. Sian joins on 4 February from her content editor and social media editor role at KentLive. She has also previously served as a reporter at the Sevenoaks Chronicle. She can be found tweeting @SianElvin.